Monitor provides software for high performance Project Cost Management. Monitor's flagship product, mpower, aims to fulfill all project management software requirements, from budgeting and planning to timewriting and billing. It is fully web enabled allowing global access. mpower incorporates the latest project management technology into a web-browser interface allowing users see how their business is really performing. Time-saver, excellent organization tool, and the web access interface is phenomenal. I highly recommend you give it a try if it suites your needs. Easy, headache-free way to manage your projects. Implementation and onboarding/training for users is a breeze. The web-browser interface is phenomenal. Easy, headache-free way to manage your projects. Implementation and onboarding/training for users is a breeze. The web-browser interface is phenomenal. It might not be the world's most intuitive software, but the type of users we on-boarded aren't exactly tech geniuses either, I can't really think of any major cons so I had to mention something. Contact mpower for pricing information. Below are some frequently asked questions for mpower. Q. 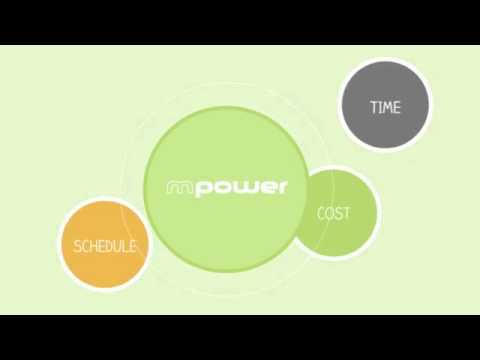 What type of pricing plans does mpower offer? Q. Who are the typical users of mpower? Q. What languages does mpower support? Q. Does mpower support mobile devices? Q. Does mpower offer an API? No, mpower does not have an API available. Q. What other apps does mpower integrate with? Q. What level of support does mpower offer?